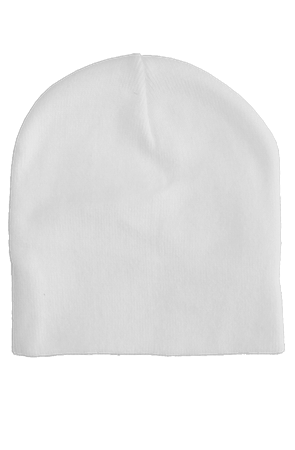 This soft and comfortable beanie features a slightly textured composition and a clean fit without folds. 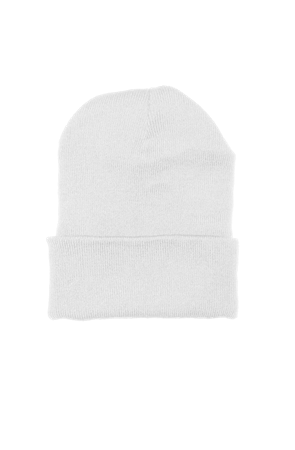 This cuffed beanie is the premier beanie option. It features a nice thick bottom cuff that is easily adjusted by the wearer. 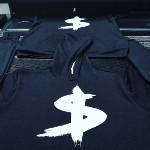 Gets great results with embroidery or just a label. Some variation in length. 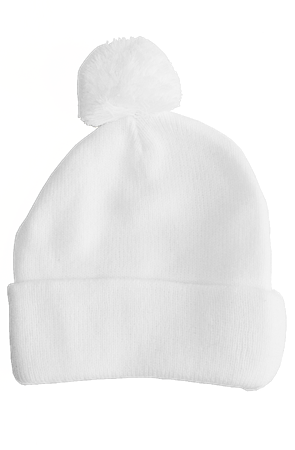 These fun beanies are adorned with a good sized tuff of soft material on top and a nice bottom cuff. Don’t See The Beanies That You Need?